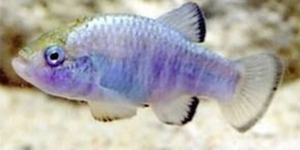 Pupfish can be found in Ash Meadows near Amargosa Valley. 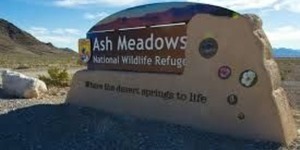 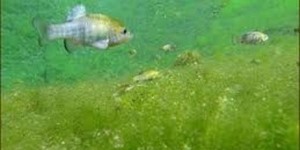 Ash Meadows is a wildlife refuge and is one of the few places pupfish can be found in an area called Devil's Hole. 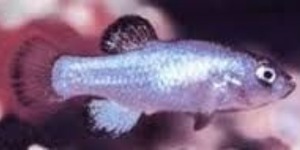 These pupfish are an endangered species and are kept in a habitat that will keep them safe.